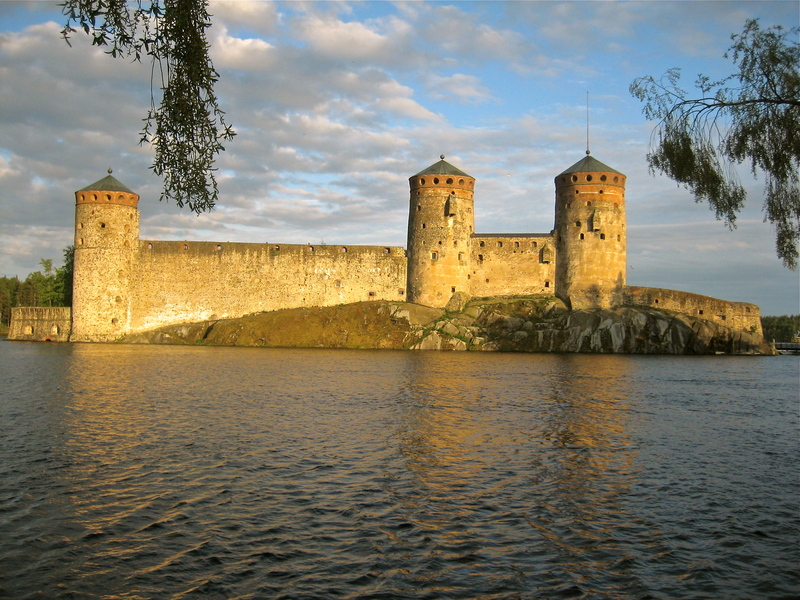 This was the view from our hotel in Savonlinna, Finland. I have always loved the strong, stark shapes of this photo. The clean lines, cylinders, and circles really remind me of geometry and of how challenging that class was for me!! Thanks … I have always loved the sunlight as well. Lucky timing on my part for sure!! Appreciate your kind comments! !